The competitiveness of manufacturing enterprises is to a large extent determined by the efficient and modern warehouse management. Well thought-out and correctly selected systems for the storage of raw materials and finished products may not generate errors, delays or expose the company to loss. Nedcon actively participates in the design process, often involving additional system partners, so that the individual storage zones are properly integrated with the ongoing logistics operations. The essential part of the production process includes production shelving. It can be either flexibly adjusted to the space or mobile, easy to move to another location. 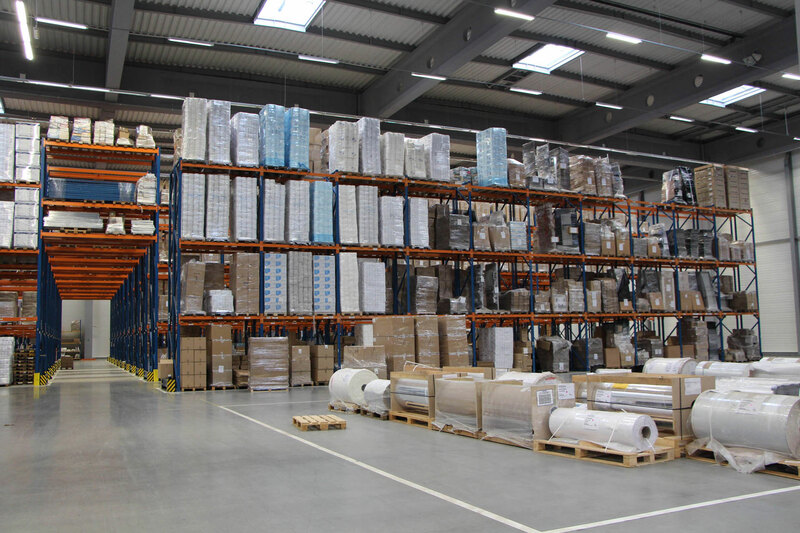 In this respect, Nedcon is able to offer and provide various solutions, from shelving racks, to roller shelving, to automatic racking. 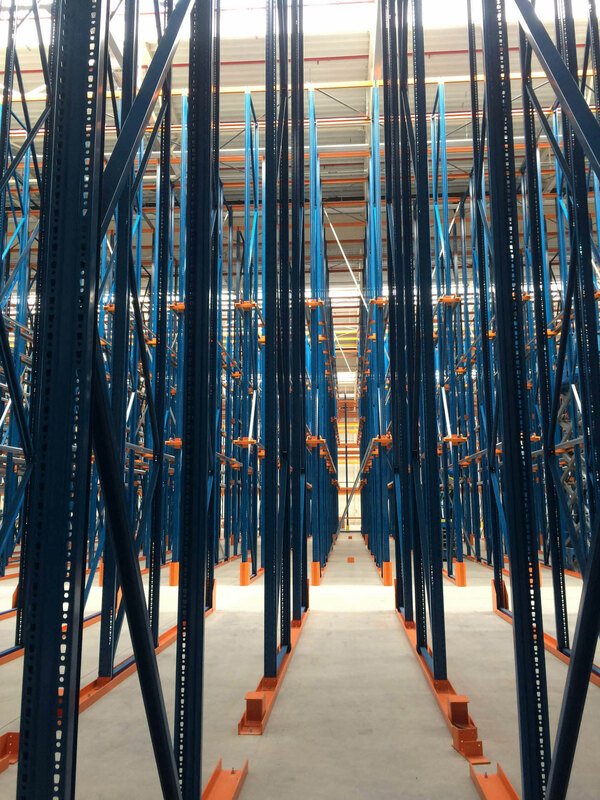 The racks are increasingly equipped with additional technologies for quick access to selected goods. 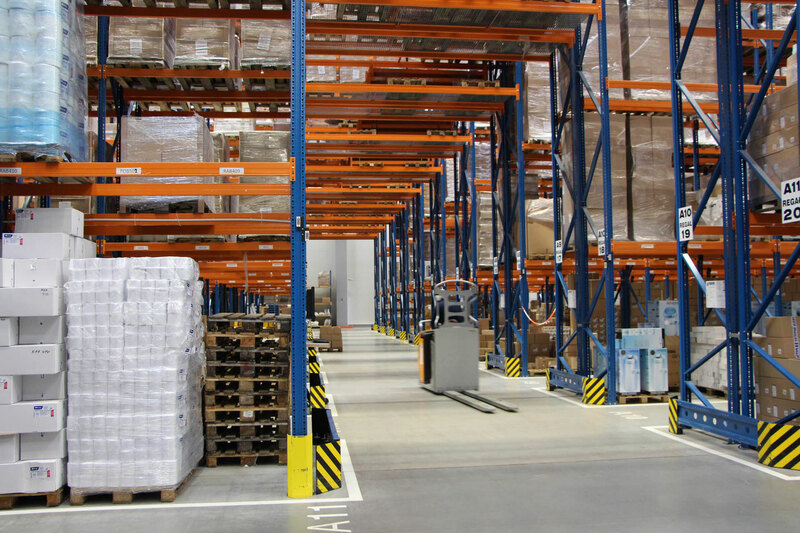 NEDCON provides both automatic and manual storage systems for many manufacturing companies in Europe and in the world.